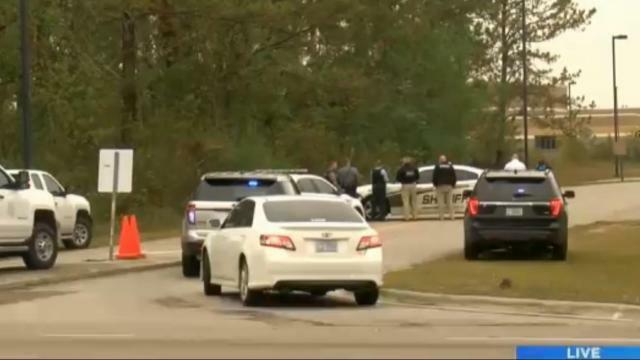 Based on live pictures from WECT-TV, there is a heavy law enforcement presence at the school, which is located at 245 N. Saint Johns Church Road in Hampstead. There have been no immediate reports of injuries and students were not due to report to class until 8 a.m. WECT reported that there may have been some students on campus when the incident was reported around 7 a.m.
A Pender County dispatcher told Reuters that deputies were responding to a situation at a local high school, but could not elaborate. Surf City Middle School, just over 8 miles from Topsail, has also reportedly been placed on lockdown.